Certified as a Civil Trial Attorney by the New Jersey Supreme Court and the National Board of Trial Advocacy, Eric has litigated matters in federal and state courts in New Jersey, Pennsylvania, Delaware, and Florida. Eric is a former Managing Partner of the firm's Atlantic City office as well as a former member of the Executive Committee. In law school at Bridgeport University, Eric belonged to the Phi Delta Phi honors legal fraternity and was the lead Articles Editor for the Connecticut Probate Law Journal. 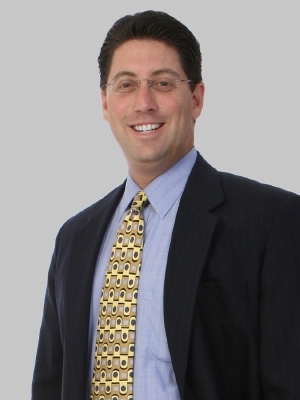 Eric has been a member of the Atlantic County Bar Association (ACBA) since 1990 and has served as a trustee since 2006 and an officer since 2012. He was installed as the 139th President of the ACBA, which promotes the legal profession and advances the public’s trust and confidence in our civil and criminal justice system.